Perhaps there couldn’t be a scarier sight than seeing a venomous Black Mamba, infuriated and unbent in its trail of an easy target going for a kill. The site can be horrifying. Few things can be as scary as hissing of this deadly snake. The sight of it injecting poisonous fangs into the hapless victim can be a frenzied nightmare and isn’t one you’d wish to remember. 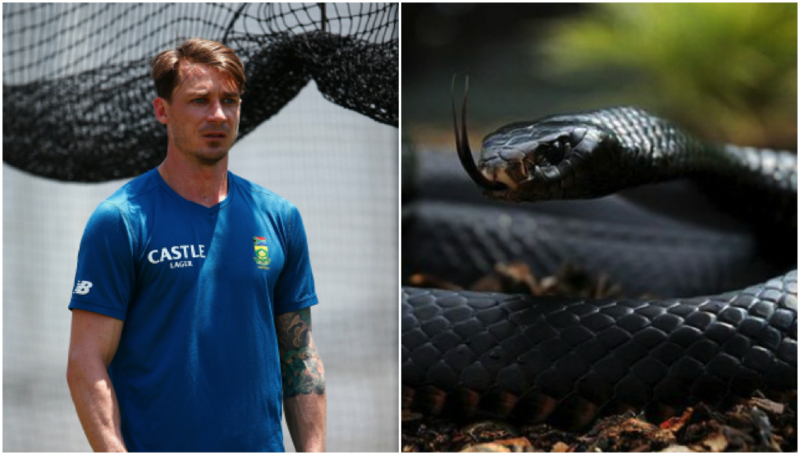 Perhaps in the culture of cricket, the manner in which Dale Steyn cleans up batsmen standing up to him is akin to a classic Black Mamba attack. Fast bowlers can be a scary lot. Infuriated, enraged, waiting to exhale, they can wreck havoc and ridicule the best in business being great bullies. Dale Steyn, who turns 33 come June 27 is unarguably the fastest man around, alongside Aussie Mitchell Starc but a nasty fellow who cannot be easily amused. Steyn doesn’t fancy batting, nor does he like batsmen dominating what is clearly, from his side of the ring, a bowler’s contest. Cricket, is often a tale concocted by heroics of the bat, swayed by brilliance of the ball and made sanctimonious by great team spirit. But the game is also about thunderstorms and lightening, fireworks and a whole lot of jubilation. 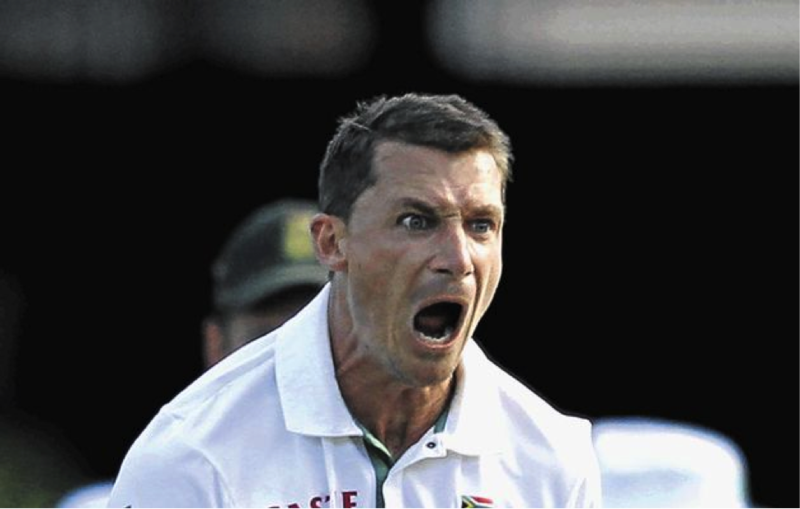 That said, no matter what part of Styen’s personality you are familiar with, the vein throbbing run up, the long hop at the popping crease, the exasperated body action or the venomous stare at the batsmen, ever since the South African made his debut, for a little more than 10 years, he’s done the above with full of character. He will sweat it out for his side, hit the deck hard, give nightmares to the best in business and celebrate with an élan you’d associate a hero out on redemption. In his capturing of 406 test victims from 82 matches, with 10 five wicket hauls and 25 five wicket hauls he has done every bit of that in keeping the South African flag stuttering with pride. 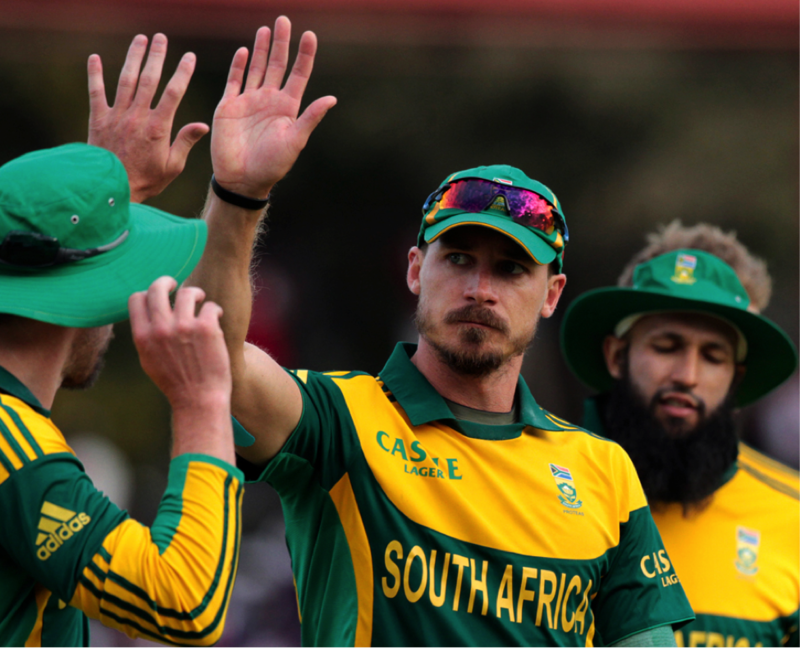 Making his one day international debut, Dale Steyn played a highly anticipated game against Asia XI. 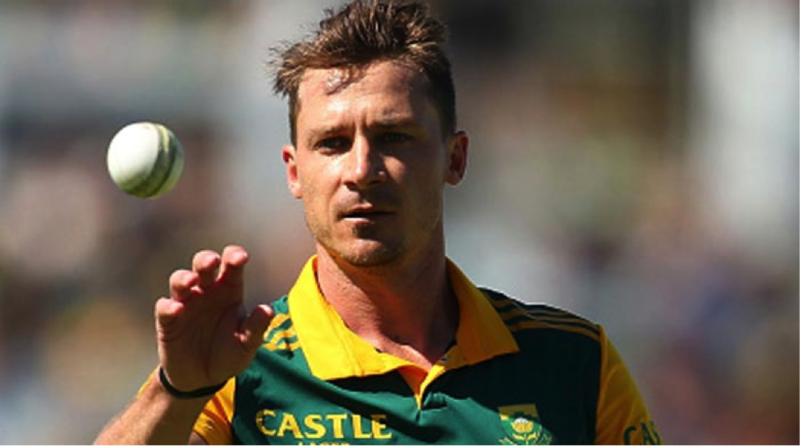 Playing for Africa XI, Steyn, then a relatively unknown figure in international cricket picked up the wicket of Ashish Nehra in his maiden international game. The year was 2005. Currently, 5th in the ICC Test Match Rankings, 2016, Steyn with 406 wickets is the second highest wicket taker for the Proteas. He’s right behind Shaun Pollock, one of the game’s greats and easily, the most pleasant gentleman cricketer from South Africa in a long time. At the moment, Steyn is just 15 wickets shy of Pollock’s tally of 421 wickets and it may be just a matter of time before Steyn rampages past that record in sight. Bass fishing, or simply, the activity for catching freshwater fishes can be a skilled manifestation for those who take fishing seriously, or just a casual hang out activity for the laidback among us. 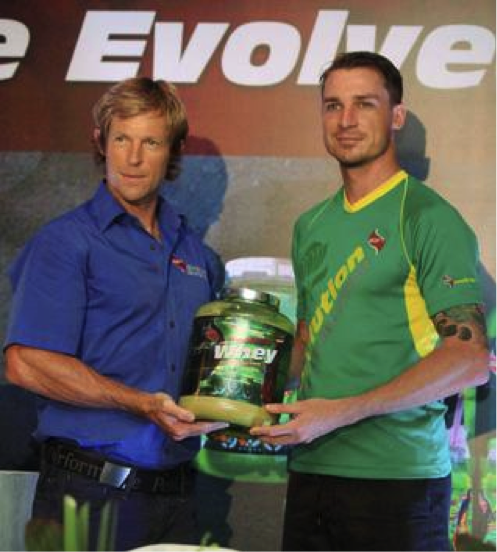 But with Dale Steyn, Bass fishing is a stress buster and an activity he relished ever since he was a kid, long before his association with Cricket. 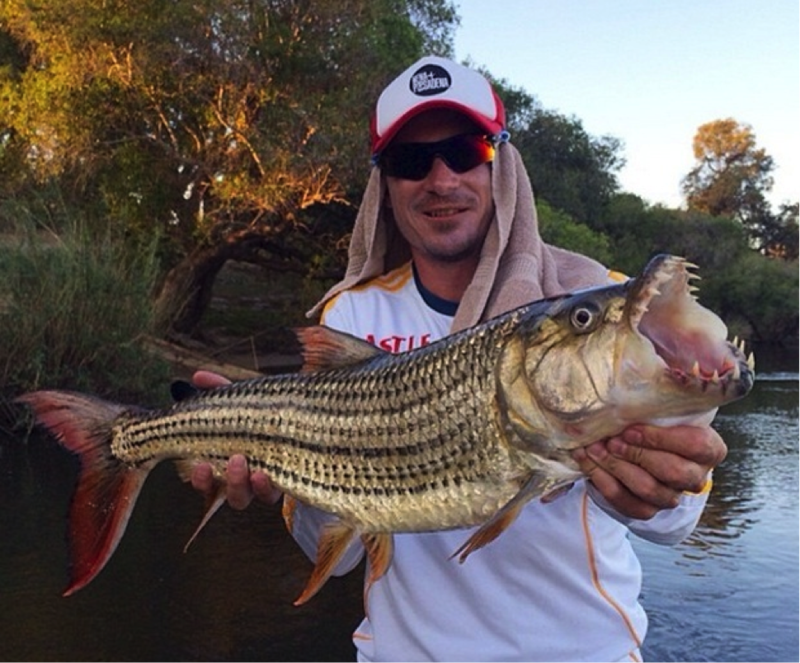 Steyn often plunges on solo bass fishing trips as and when his cricket schedule allows him. One of the great qualities of a fast bowler is his sense of nagging the batsmen. He may not scalp a wicket or clean up a batsman but, if he can be intimidating and work up a cold stare too many, then he can be an daunting force to contend with. Interestingly, Steyn, who happens to be one of the most aggressive fast bowlers out there doesn’t consider himself to be much of an aggressor out there. He’s famously said, “I can come across as being overtly competitive, but I know where to draw a line”. South Africa is endowed with tremendous natural beauty. Waterfalls, deep ravines, freshwater lakes and luscious mountains, South Africa is even renowned for its beautiful national parks and wild safari tours. It is little wonder then that like many an outgoing Protean, Steyn too, fancied hunting once upon a time. But over the years, he’s become more appreciative of the natural beauty of his country and of the wonderful country side. He’s quite the laidback guy who can go for strolls alone and explore the mesmerizing country on his own. Perhaps, we never regard cricketers at being ripe at other vivid talents, apart from the game. One of Steyn’s truly glamorous quotes wherein he described his approach to his life and the game, makes him nothing less than a poet. He once famously said, “When I am off the field, I am the calm, very quiet kind of easy-going ocean. But, when I am on a hot streak with the cricket ball, I can be the most disastrous waters you have ever been in”. Quite a wordsmith Mr. Steyn. 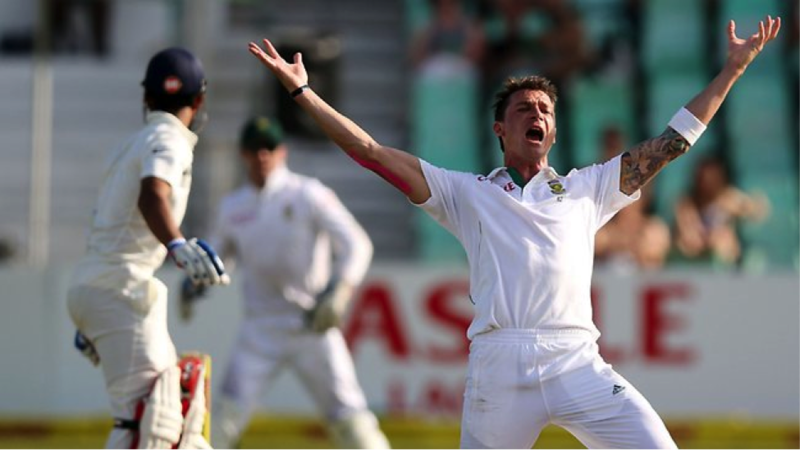 Steyn’s aggressive wicket taking quality is exemplified by the pace of deliveries wearing down the most potent batting attacks. 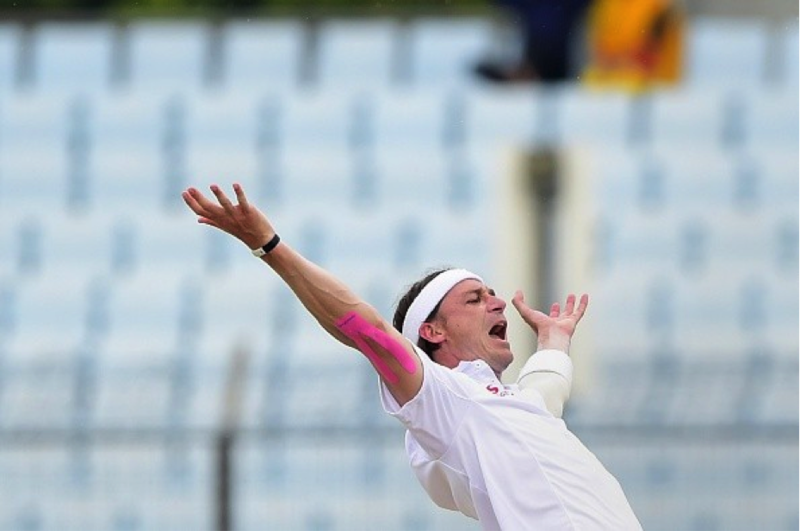 But it is often a less visited fact that in all versions of their game, Dale Steyn is the fastest to reach the landmark of 100 wickets for South Africa. 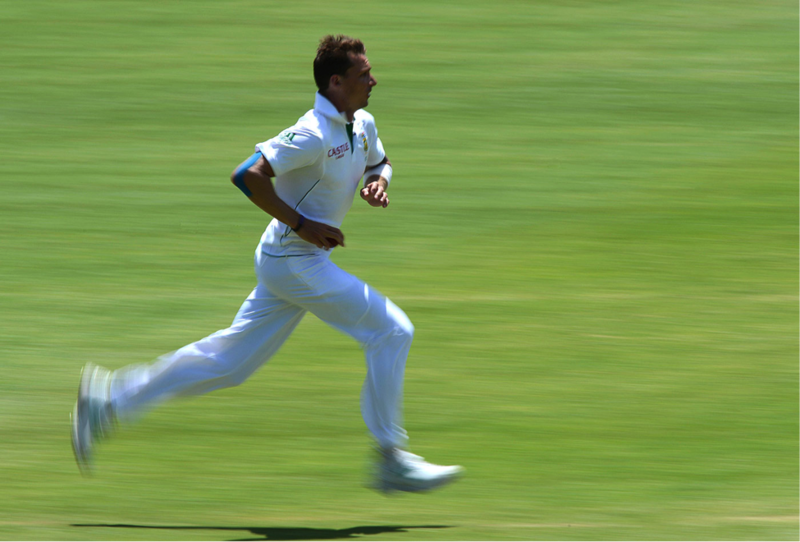 Dale Steyn, not too many are aware, is quite a handy photographer. Off the cricket turf, dedicated and passionate as he is, he’s enrolled himself into frequent photography courses and workshops and not just in South Africa but elsewhere too. He’s revealed photography to be quite a handy trait and a relaxing activity that has enabled him to view life from multiple dimensions, not just with the cricketing lens. 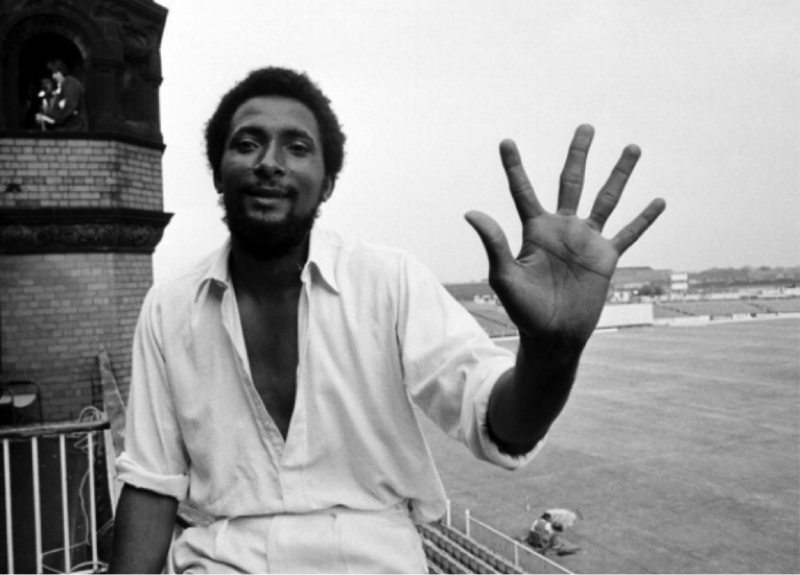 Many in the West Indies regard the great 65 year old Andy Roberts as the greatest fast bowler of his generation and most around the world, with the likes of Gavaskar hail him as a truly unplayable bowler back in the day in his pomp. 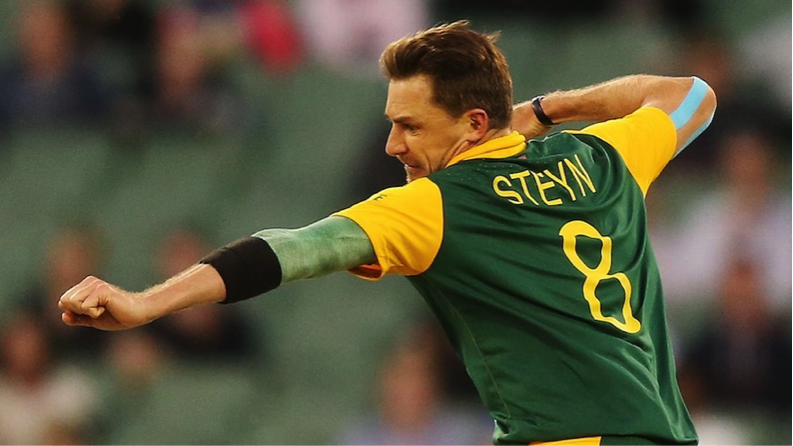 But it is a little known fact that Andy Roberts has hailed the fearsome Dale Steyn as his favorite fast bowler of the contemporary generation. Roberts admitted to Steyn being a bit like him, smiling less and being invariably aggressive on the field, forever a busy player. Most cricketers are inclined toward doing a lot of charity. Some open their own foundations to direct socially active efforts for the betterment of the larger society. But others, remain involved toward social activism. 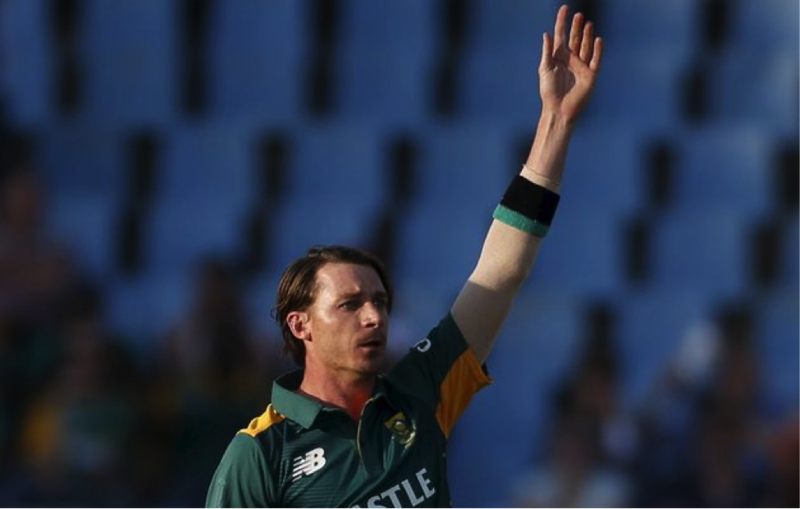 Addressing a necessary concern of our times, perhaps the most inexcusably important cause of the 21st century, Dale Steyn remains concerned about Water Conservation. He’s worked with several not for profit organizations in his native South Africa toward executing active programs in schools and colleges, extending educational programs centered on “water conservation”. He feels simple measures such as ensuring that our water taps are tightened and shut when not in use can go a long way in saving every bit of water there is. Every fast bowler has at least one batsman who he can rattle even on an odd day. In Dale Steyn’s case, the one batsman he has dismissed on more occasions than any other bowler is Pakistan’s Mohammad Hafeez. From 23 games, across all formats, Steyn has removed Hafeez 15 times. Quite amazingly, in 2013, he dismissed one of Pakistan’s most formidable batsman on 10 separate occasions. Chances are, that at this time, there is a young speed gun in some part of the world who is desperately trying to emulate his hero, Steyn, whilst running up all pumped to the popping crease. But Dale Steyn too had a cricketing hero, someone who he looked up to from day one, rather all throughout his cricketing journey. His favorite cricketer of all time is also a South African and quite a lovely man at that, Jonty Rhodes. 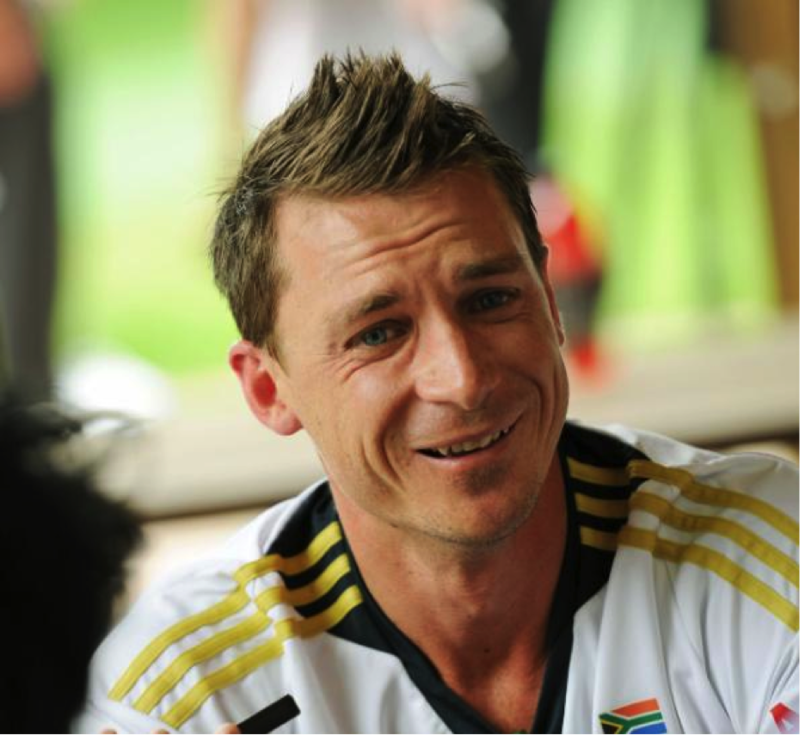 Steyn confessed that Rhodes inspired him to play for South Africa and do the best for the “Rainbow Nation”.